It is so important that Payroll staff are given the opportunity to keep up to date with the constant changes in our environment. 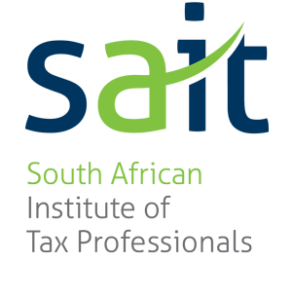 Please forward this to your colleagues should any of them be interested in attending Payroll courses. All our courses can be run in-house. For a full list of courses on offer, please contact me directly. 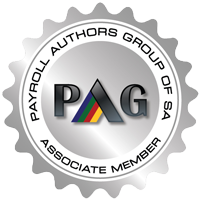 Learn new Payroll Skills with SA Payroll Association and attend one of their many courses. Looking for a new career, attend Basic Payroll Administration training!